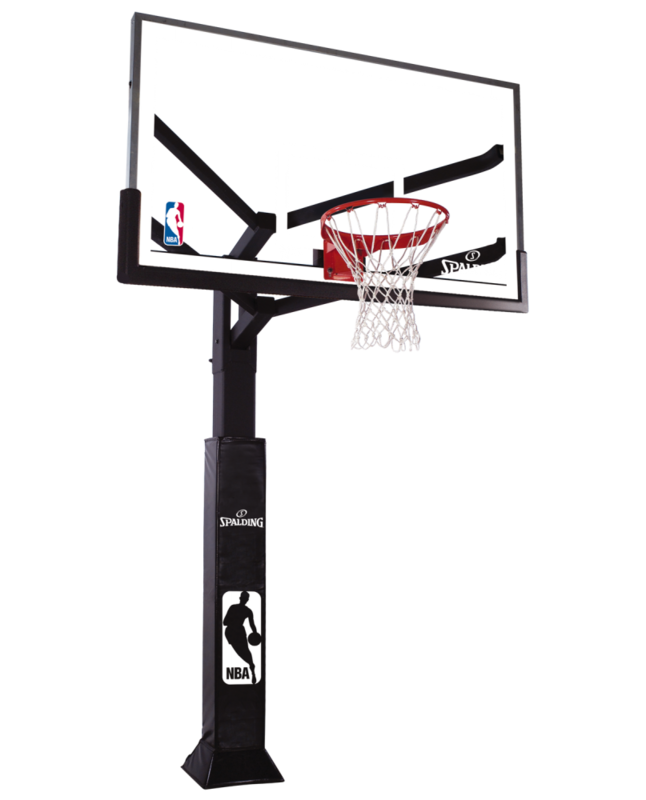 One of the best in ground basketball systems on the market today is the 60" Arena View by Spalding. Just the right size for your driveway. When the game is intense, focused and energetic, athletes should demand the best. The ARENA VIEW® Glass Series in-ground basketball systems deliver with quality materials and construction that withstand the wear and tear of bank shots, slam dunks and the most discerning athlete.